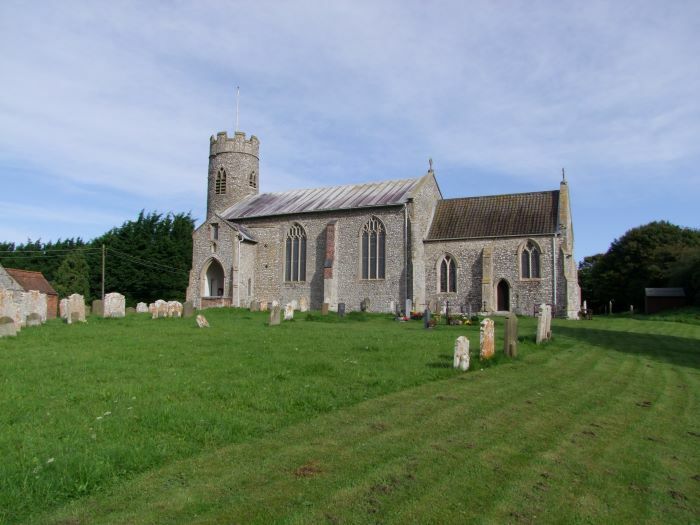 Norfolk is the finest county in England in which to study the medieval church. Over 650 medieval church buildings survive, the vast majority still in use. Many demonstrate the wealth of this part of the country in the pre-Reformation period with tall towers, light interiors and buildings that would accommodate thousands. This lecture looks at details to be found in these churches that might be missed by a casual visitor. Paintings, sculptures, stained glass and other features that might not be seen by the naked eye. Even the most visited church has secrets to discover. 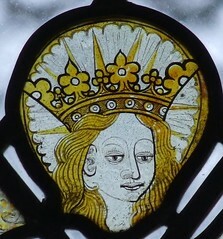 John Vigar has visited every medieval church in Norfolk and is on the Advisory Council of the Norfolk Churches Trust. He regularly leads tours for groups across the county and has an image catalogue of its churches running into hundreds of thousands of pictures.